The arrest of a 26-year-old New Yorker in Japan led to a gruesome find at his Osaka rental — a severed head stuffed into a suitcase. Authorities found more dismembered body parts in the mountainous regions of Osaka and Kyoto after his arrest, Japanese broadcaster NHK reported Monday. The decapitated head was found over the weekend as police searched the apartment for signs of a missing 27-year-old woman who vanished after telling a pal she was meeting an American tourist she found online, The Ashashi Shimbun reported. Yevgeniy Bayraktar was already in custody for the woman’s disappearance when police found the head, according to the English-language paper. Local authorities have not yet identified the remains. 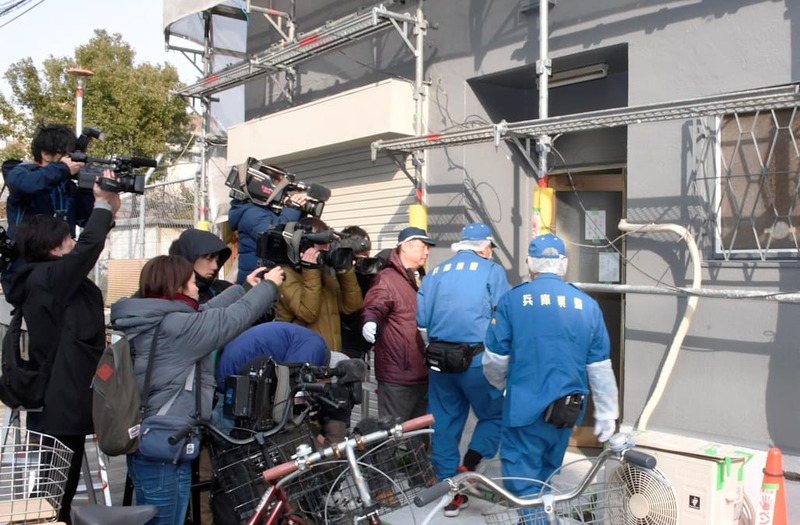 A man believed to be Bayraktar and a woman were seen on surveillance footage going into the Osaka apartment building together. Only he walked out. He was later shown walking in and about of the building toting a large bag. The woman’s phone soon went dead and her family reported her missing on Feb. 17. Bayraktar had booked a week-long stay at the Osaka lodging starting on Feb. 12. He was apprehended in the neighboring Nara Prefecture on Feb. 22, about a month into his Japan vacation. Cops initially believed he had held the woman captive.